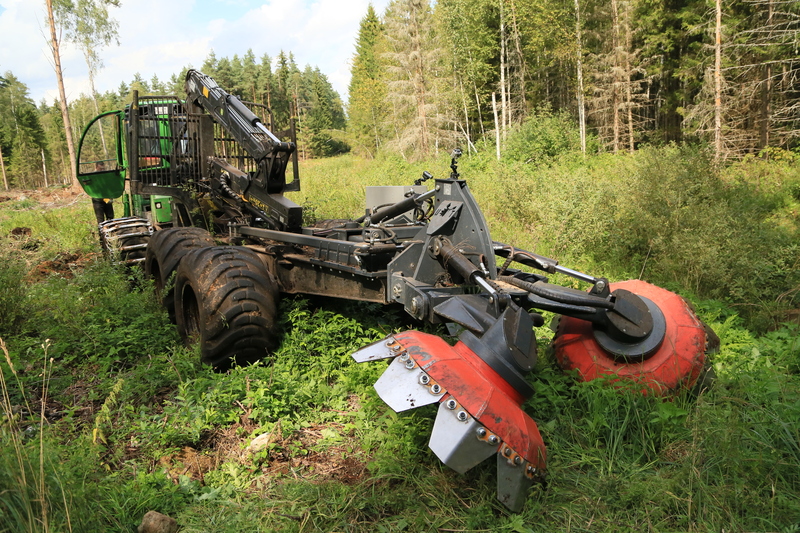 The heavy duty forest disc trencher is intended for professionals - contractors and forest managers who appreciate the quality and speed. 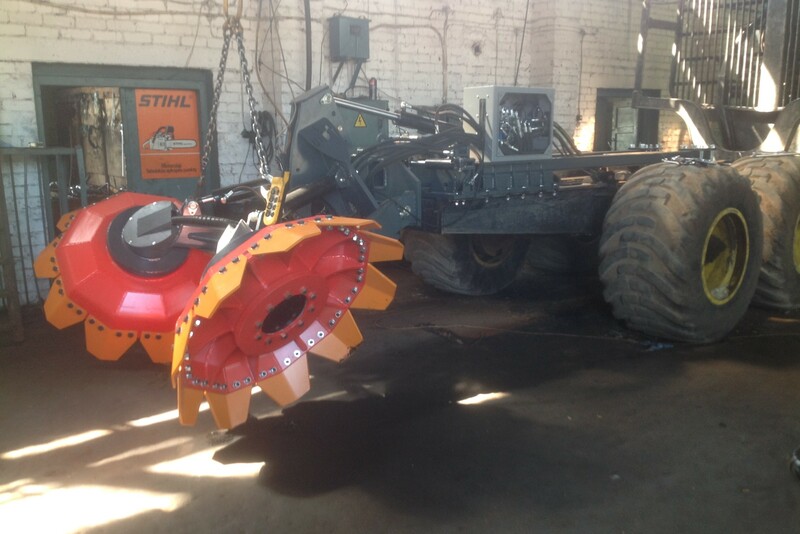 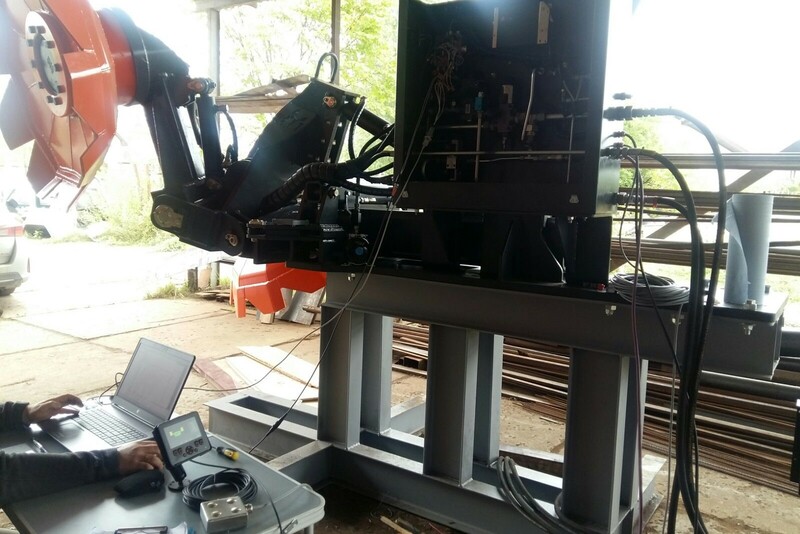 The trencher is equipped with automatic control. 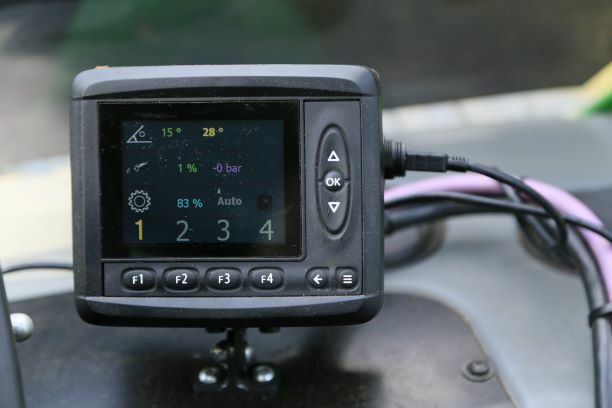 The operator in the tractors cabin can easily change operating modes, depending on the soil type. 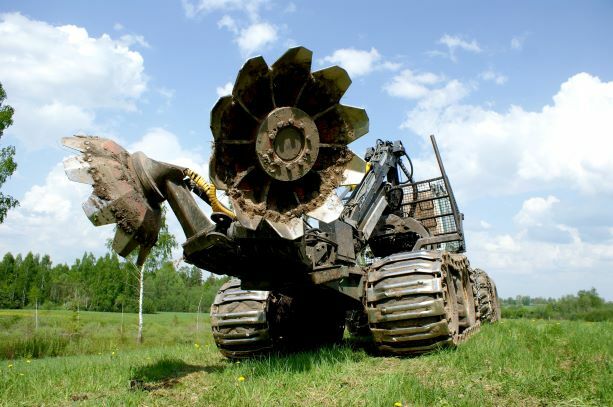 Disc teeth are made of wear resistant steel and are changeable. 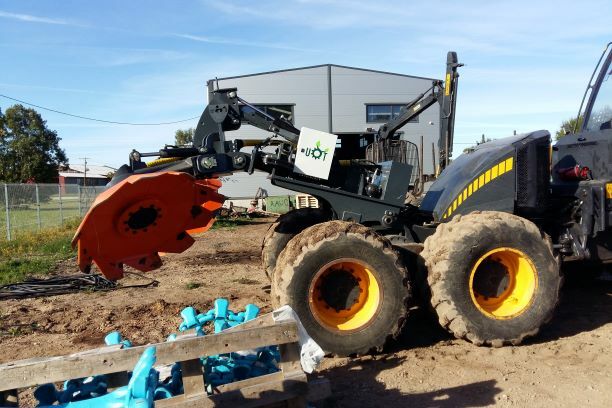 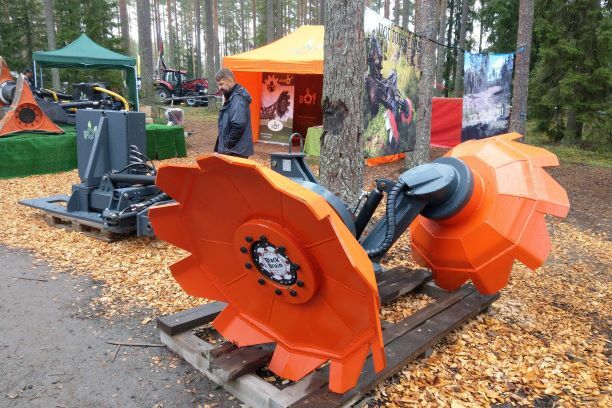 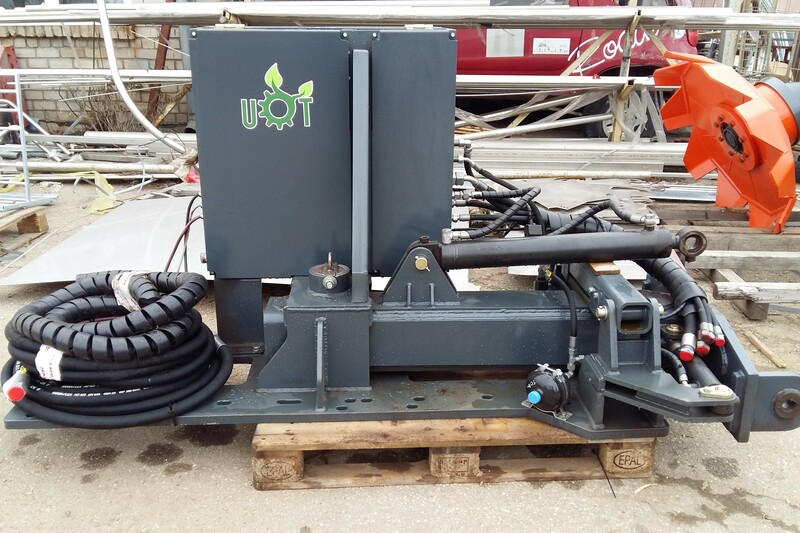 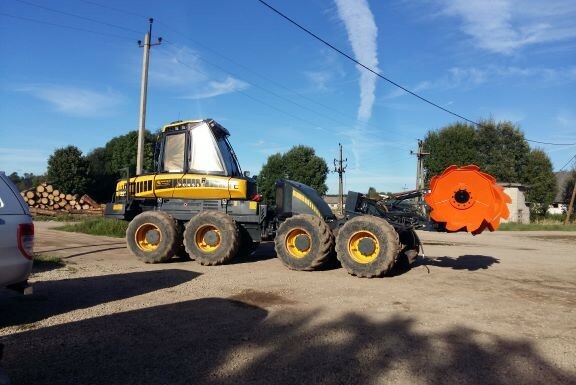 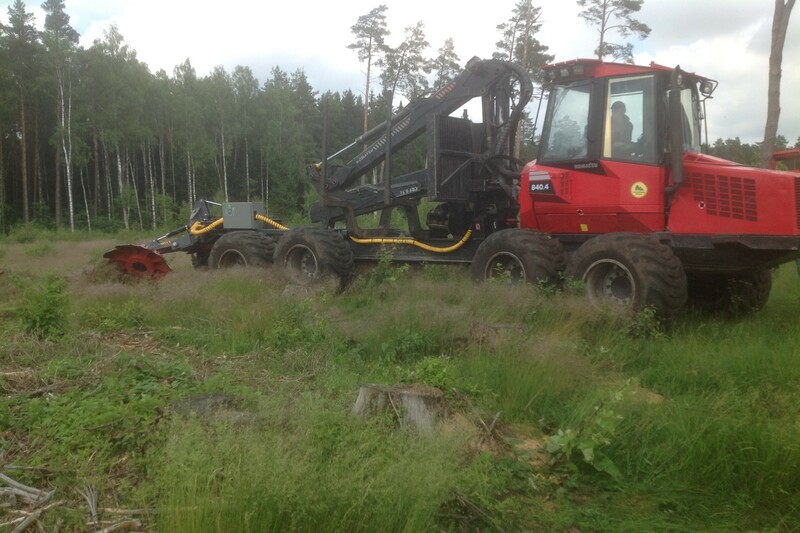 UOT-3000 is designed to be attached on forwarder, skidder and harvester tractors.